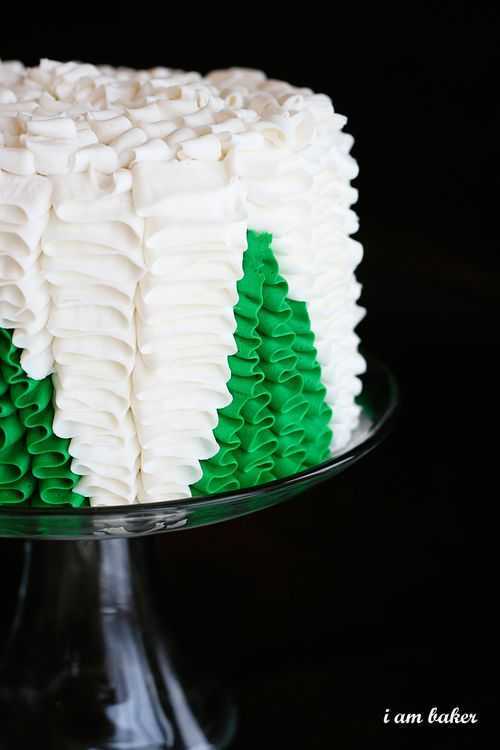 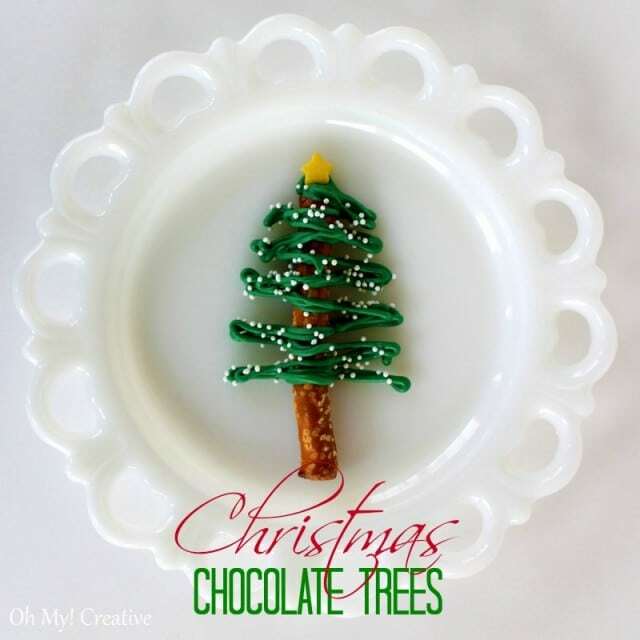 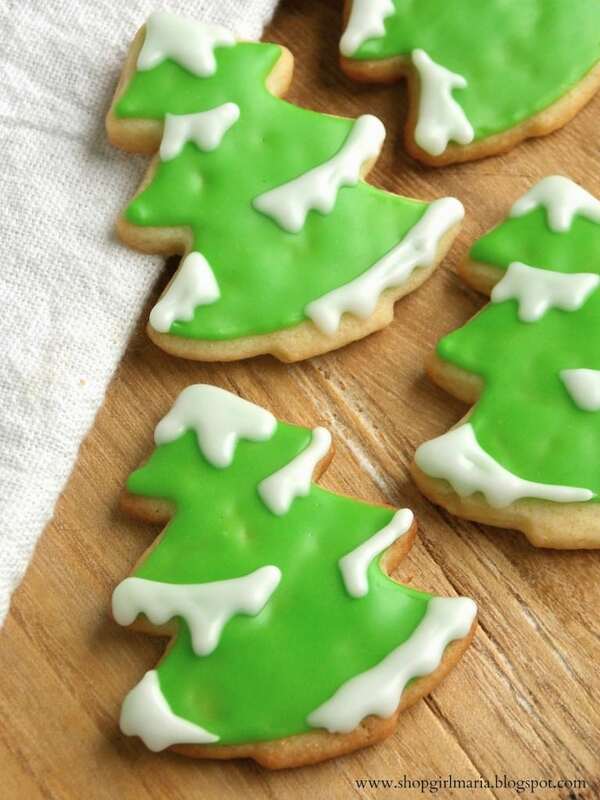 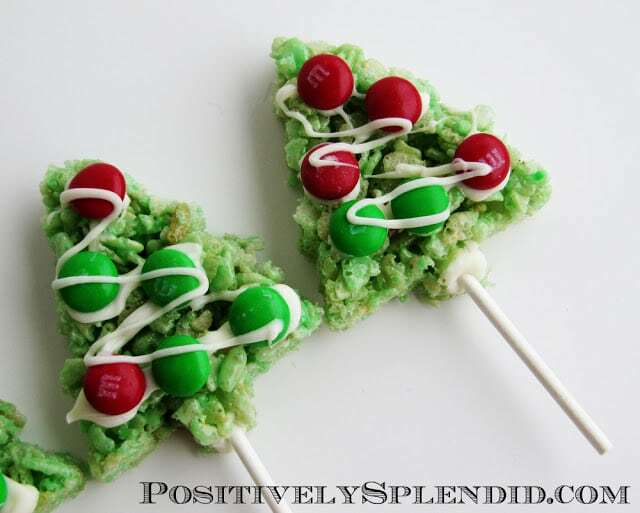 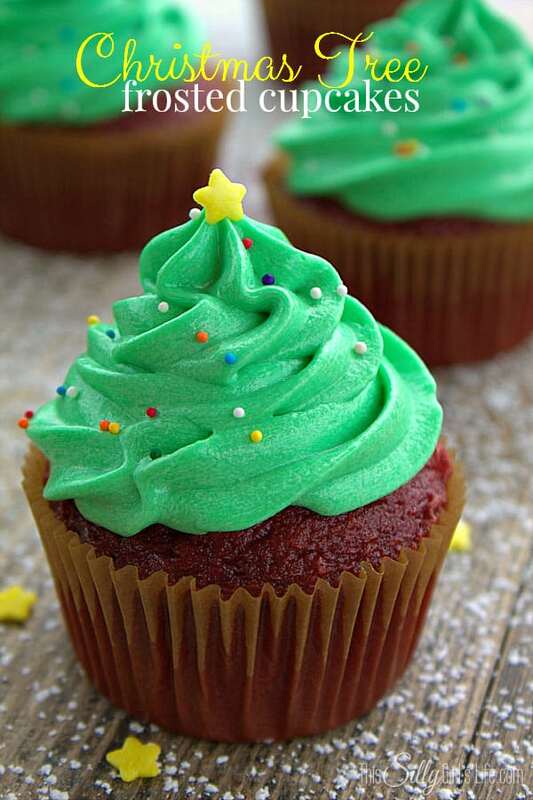 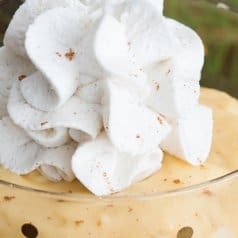 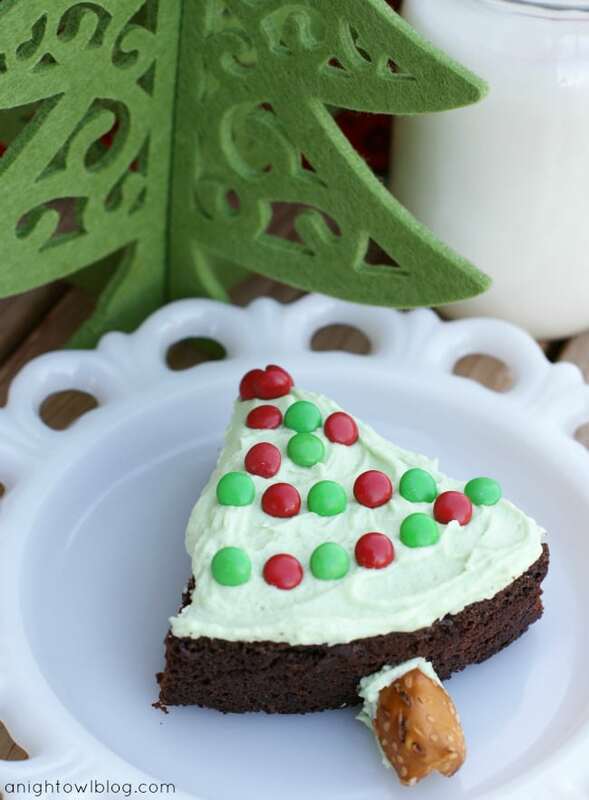 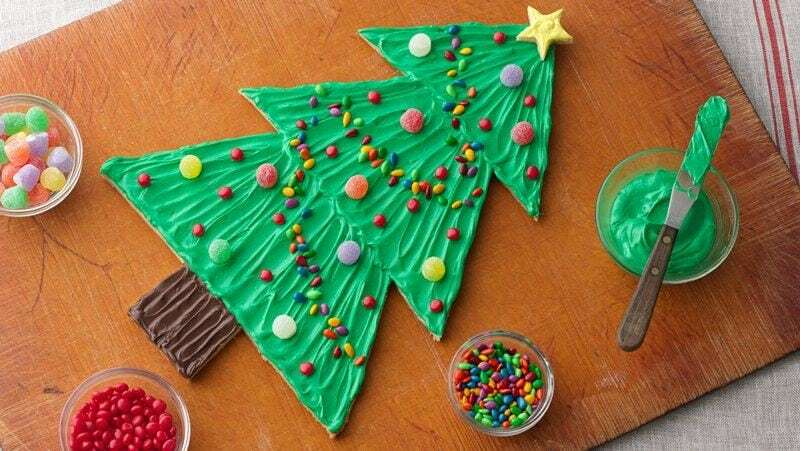 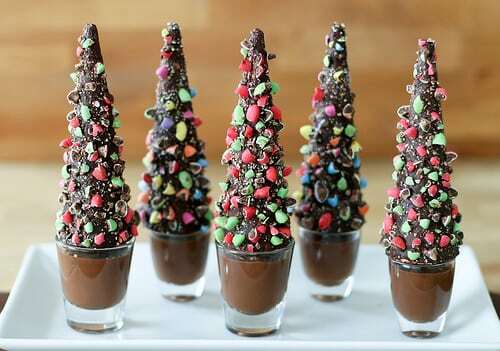 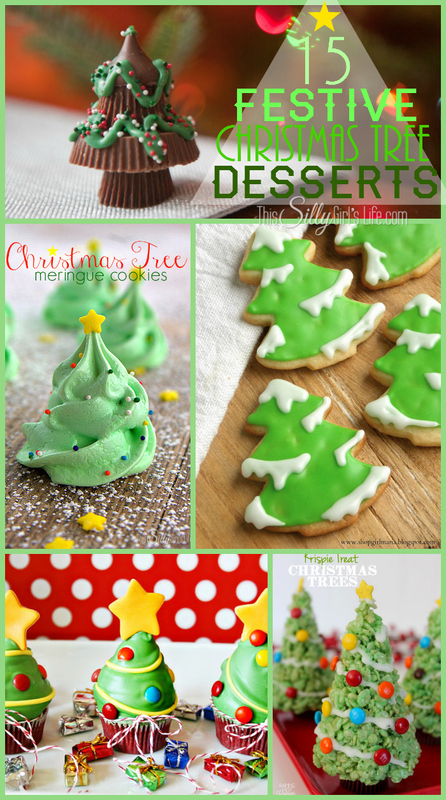 15 Festive Christmas Tree Desserts, a collection of the cutest Christmas Tree desserts to make this holiday season! 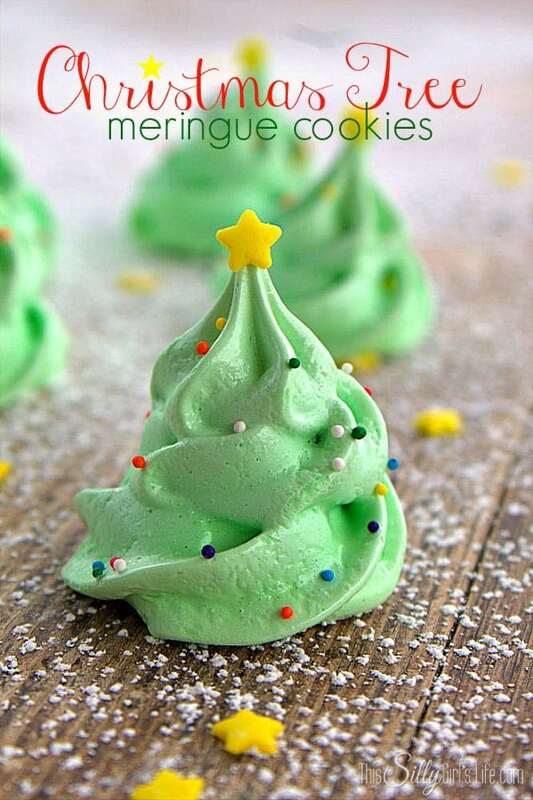 Adorbs, amiright?! 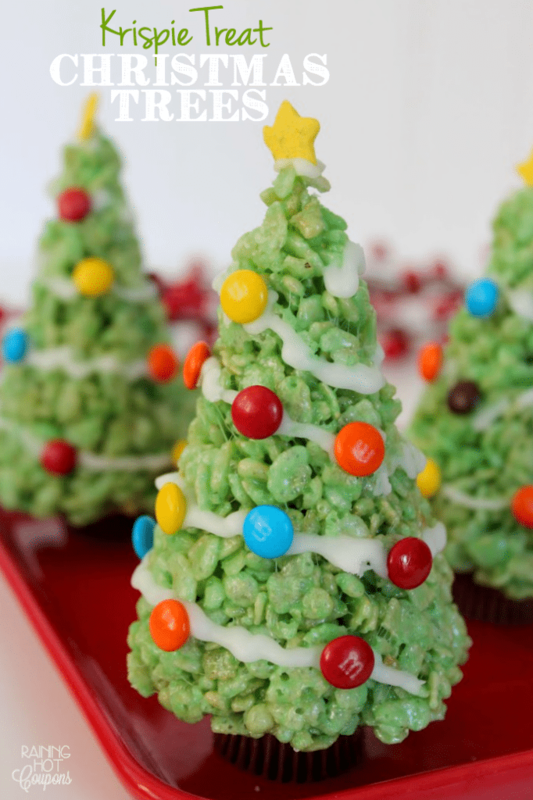 Which Christmas Tree treat is your favorite?! 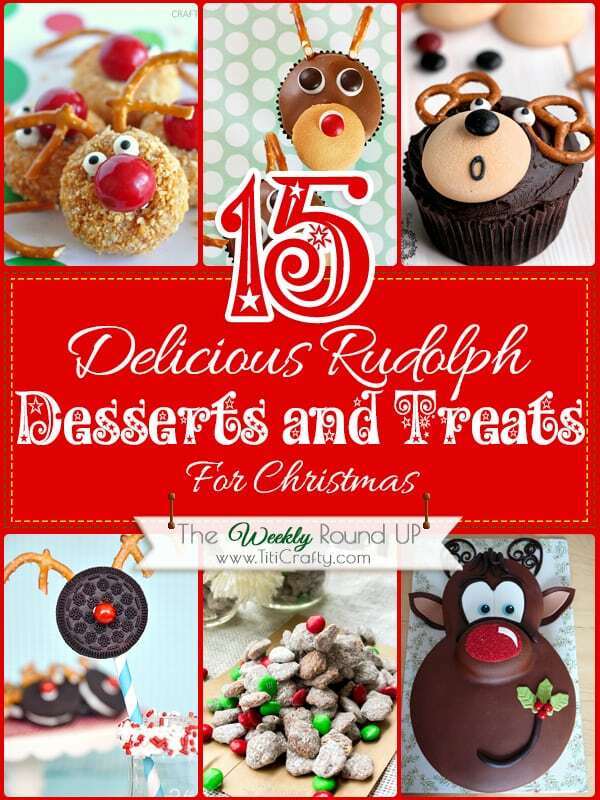 As if you haven’t experienced enough cuteness, go on over to Cami’s blog and check out her round up for 15 Delicious Rudolph Desserts & Treats! 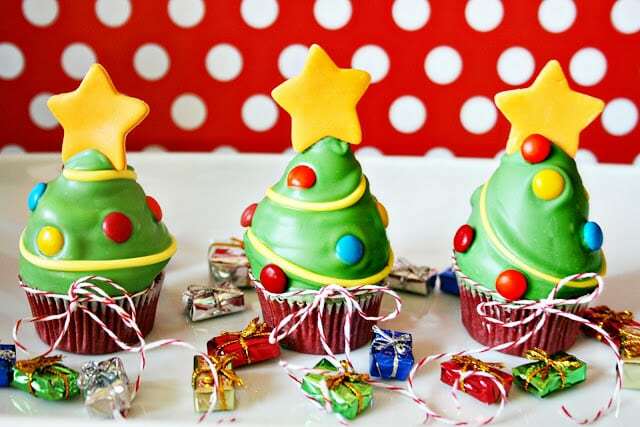 So cute!!! 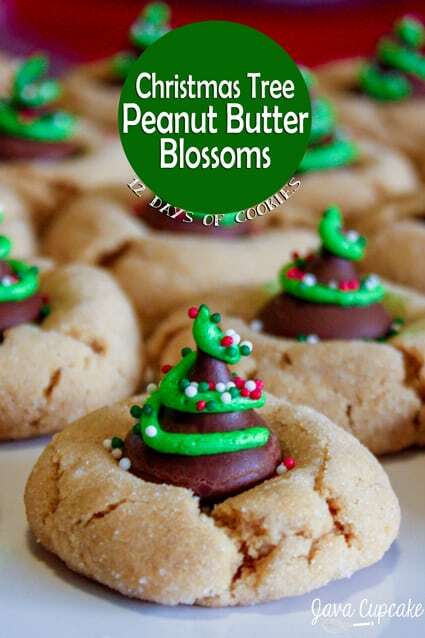 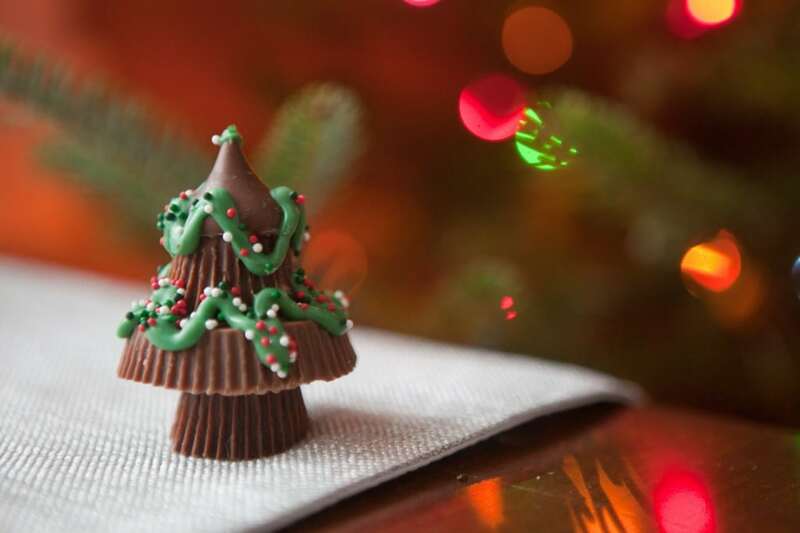 I love that little tree made of reese’s peanut butter cups and the hershey’s kiss! 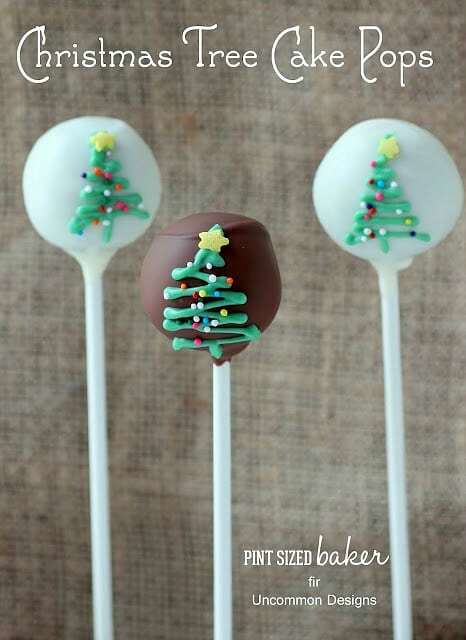 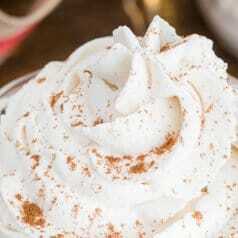 I’m thinking that will be perfect for my boys to make for gifts! 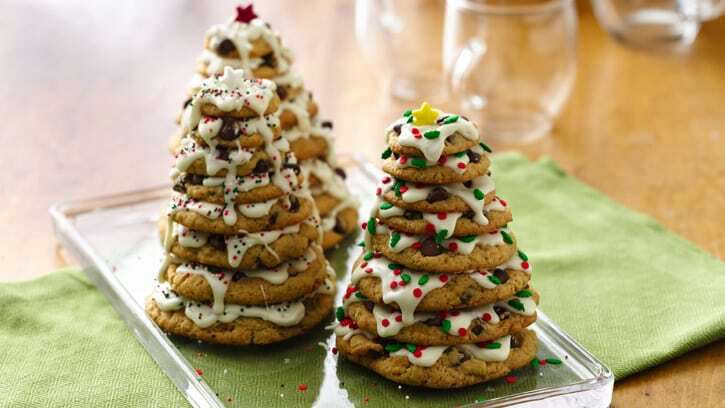 Just like building legos! 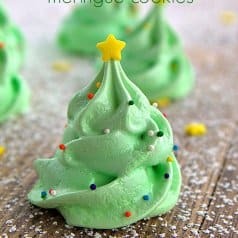 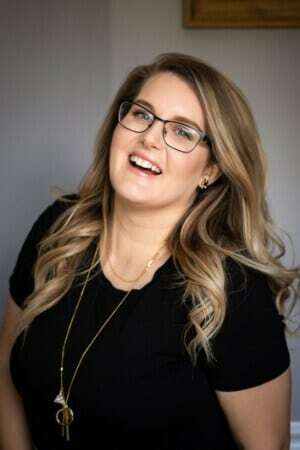 This is such a fun roundup!